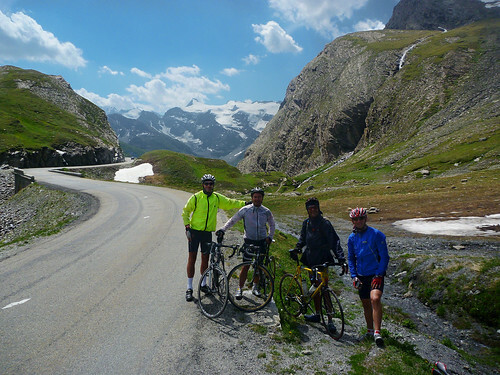 A perfect Bastille day, with three French friends, cycling up the more remote (and more interesting) South side. 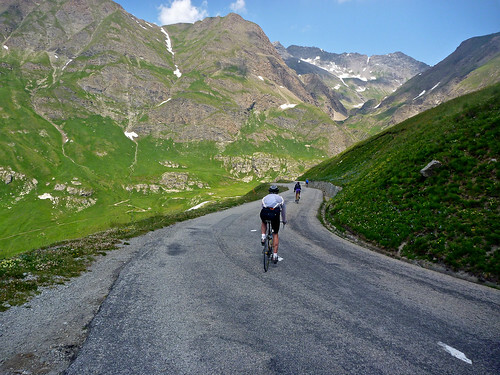 Col de l’Iseran is one of my very favourite climbs. 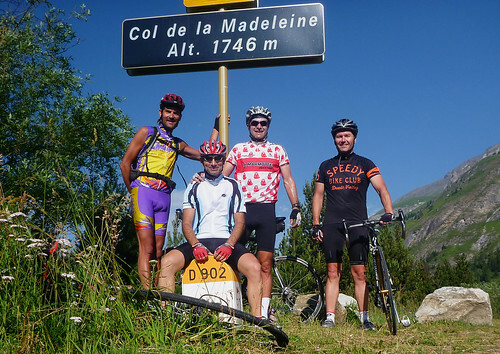 A perfect Bastille day, with three French friends, cycling up the more remote (and more interesting) South side. 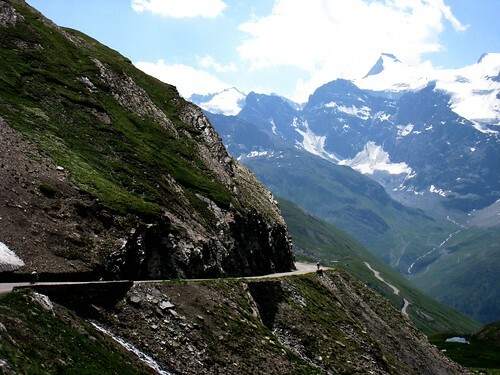 It’s the highest road bike-able pass in Europe (yes, there are a couple of roads slightly higher, like the incredible Cime de la Bonette, but they are not passes). It’s not the hardest climb (although it’s not easy) – the start over 30+ kilometres away in Lanslebourg is already at 1,400 metres. Near the beginning is a short, steep stretch to Col de la Madeleine at 1,746 metres (this of course is not the famous Madeleine) . 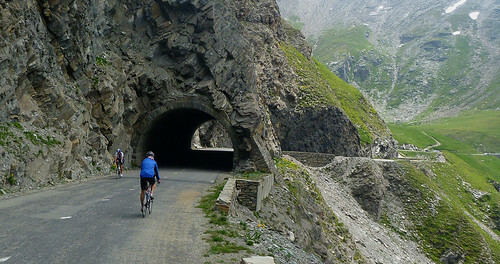 Then route is flat for several kms until Bonneval-sur-Arc, and then the fun begins. After Bonneval, apart from the occasional ruin, there is nothing but mountains, rivers, cascades, and beautiful views – and the constant screeching of a Marmotte or two. 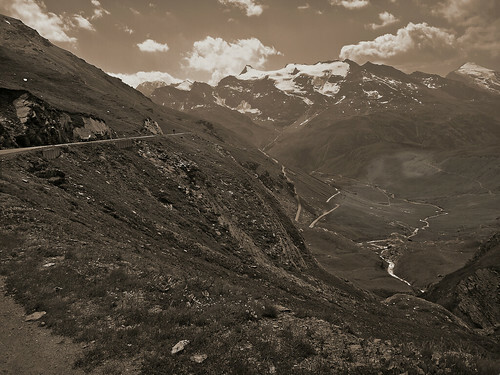 The hardest part of the climb is definitely the last two kilometres. Steep, high and beautiful. Next Article 2010 Tour de France Stage 16 Preview – Tourmalet! Aren’t there higher passes along the Russian/Georgian border in the Caucasus? Pereval Tviber, for instance. Sorry, but you are incorrect. 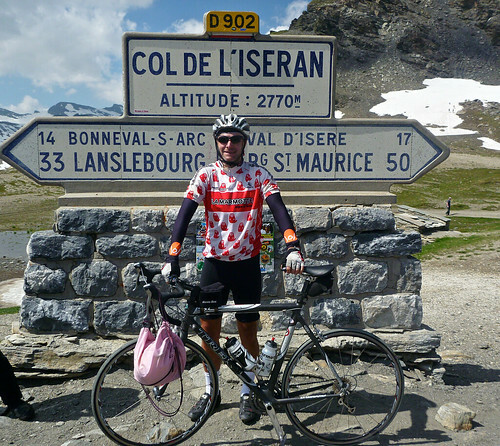 Col de la Bonette is 2715 metres. Restefond is a little lower. 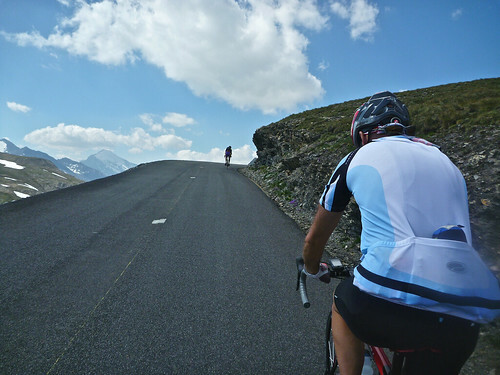 CIME de la Bonette is 2802 metres but is NOT a pass, it is just an extra loop road built around a mountain to get higher than Iseran. 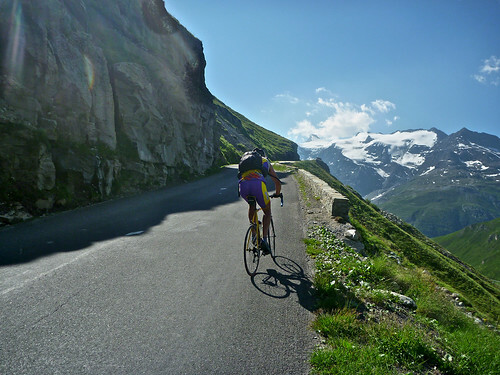 But the highest paved pass in the Alps is Col de l’Iseran.